Gary was born on May 10, 1962 on an Army base in South Korea. His parents were Clifford and Yong “Lela” Johnson. Gary was raised in Columbus, Georgia and Phenix City, Alabama until his Senior year of high school when they moved to Coral Springs, Florida. It was difficult to move and start over as a Senior in a new school, but Gary made friends easily. He was raised with his two younger siblings, Vonda and Linda. 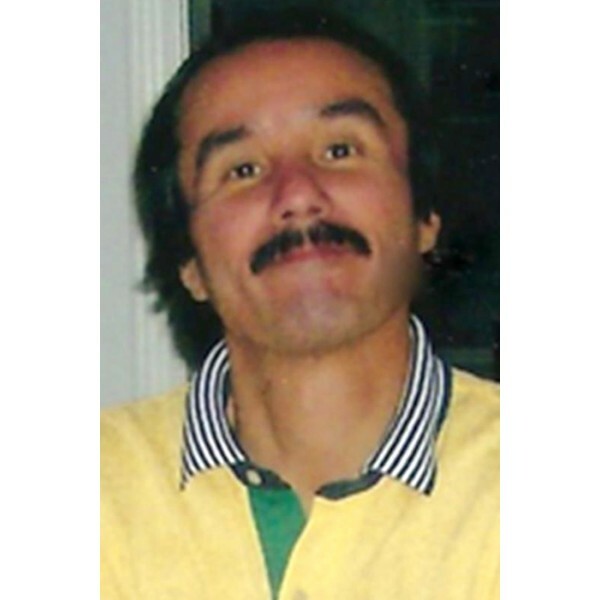 Gary had an outgoing personality and loved to talk. He enjoyed billiards and bowling and had a love for classic cars. He was a devoted fan of 2 teams, the New York Jets, who hadn’t won a Super Bowl since 1968 and the Miami Hurricanes, whose last National Championship was in 2001. But every year he was optimistic that this would be their year. Growing up, some of his best friends were Jay Raffone, Brian Feldman and Robert Spallina. He had many wonderful memories of his life in Florida. He is survived by his mother, Lela, his 2 sisters, Vonda and Linda, his wife, Deanna, and their 2 daughters, Jessica and Cassandra. He was loved by his niece, Alexandra, his nephews, Cliff and Christian and his brother-in-law, Jack. 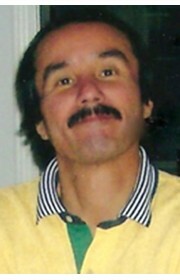 Gary passed away on April 2, 2019 at home in Acworth, Georgia at the age of 56. He will be remembered with a smile. 4 Comments To "Gary Johnson"